Tell me you guys have seen this website? So what do you think? She really is so gorgeous. I could look for pictures of her all day. Bahahaha these are hilarious! Good job on everything you came up with. hahahah those are brilliant! you know it's every man's dream to hear a woman say such things! 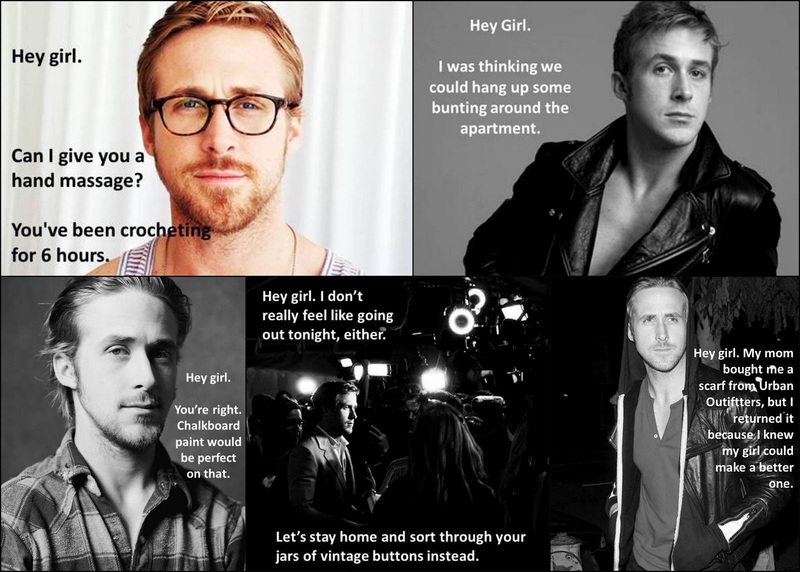 these were awesome and I to LOVE Ryan Gosling and I also have a girl crush on Rachel Macadam's!!! I go see all her movies because I think she's absolutely perfect lol Those two need to get back together!! I think you are a genius. I love this so much. Duh - pinning!!!! Haha I laughed so hard my husband had to come over and see what was so funny! 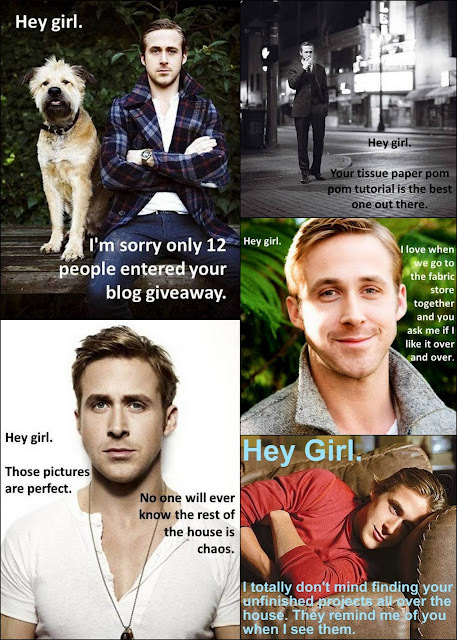 I'm pretty sure you're about to become a blogging celebrity. I hope you're ready. Oh my goodness! A new website has been born - these are genius! seriously hysterical. thanks for this. Hahaha these are TOO good! HAHA!!! This is BRILLIANT! I'm laughing so hard!!! Hahahahahahahahaahaaa Amira you are amazing!! =) I am obsessed! Love them both and these are hilarious!! oh my gosh. fart in bed. 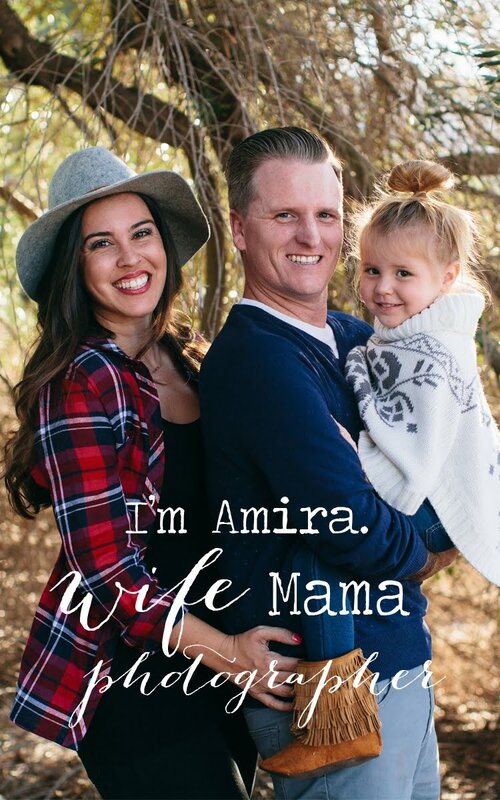 so funny amira!!! omg I have seen a few of these on pinterest but I had no idea there were so many!!!!!!!!! one of the first movies I saw Ryan gosling in was the one where he is a little mentally challenged and has that blow up doll as a girlfriend (dang what is it called) so I can never shake that character from my mind when I see him! Hahaha y'all have to be the smartest people I know! Those are so good. I had to lol foreal at the last one! This might be my all time favorite post of yours. I can not even put into words how much I LOVE Rachel McAdams!! I mean, The Notebook, The Vow, Time Travelers Wife...the list goes on. This just made my Wednesday! So hilarious. I think many of us ladies can relate to the last one! Hahahaha! This is so awesome. Guarantee these Hey Mister pictures will be on pinterest today! omg!!! I have to show these to RJ! Hilarious! hahaha! I laughed at the "I'm sorry only 12 people entered your blog giveaway." Hilarious. These are soooo awesome! I gave you a shout out on my blog to spread the fabulousness of the "Hey Misters"! these are SOOOO funny. i love all of them. Hahahah I have tears coming out of my eyes! I really wish I wasn’t at work.. trying to hold my laugh in made my face hurt! BAHAHA! These are perfect! I love them. Love these! I laughed so hard! These are fantastic! And yes, she really is gorgeous! hahahaha these are so great! These are hilarious! Both sets : ) Sooo what guys and girls wanna hear! I'm obsessed with the hipster Disney characters right now. Oh my gosh, wait. Amira, these are hilarious!! Genius idea to start your own! THose Ryan Gosling ones had me laughing so hard one day! I'm dying with laughter. Y'all are ah-mazing...so charming. You have a blog that won't let me stop laughing...I love it. BWAHAHAHAHA! Those are amazing! Especially the last one about farting in bed. Cracking up over here!